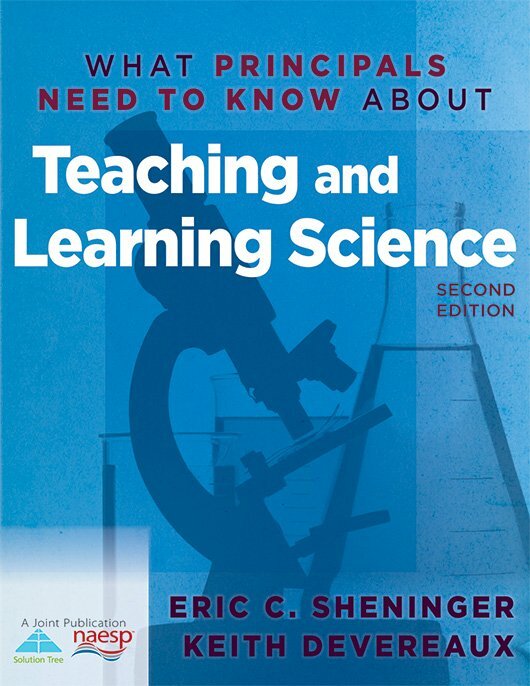 This accessible resource offers practical strategies for increasing student achievement in science and fostering a school environment that supports the science curriculum. Assess your own science programs, and find tools to evaluate teachers' preparedness for science instruction. With checklists, assessments, and reproducibles that you can share with teachers, parents, and other stakeholders, discover how to improve science instruction and sustain a strong science program. Gain comprehensive science knowledge related to inquiry, curricula, program evaluation, inquiry-based learning, assessment, and professional development. Learn practical strategies to ensure student achievement in science. Understand how to foster a school environment that supports the science curriculum. Get tools to evaluate school and teacher preparedness for science instruction. Create and sustain a meaningful professional development program with successful teacher teams.